Yesterday, the preppy community lost one of it's greatest and most inspirational style icons. In true Lilly Pulitzer fashion, I'm outlining some of my favorite pink and green items to celebrate what Lilly loved most: color. Wearing her clothes will now have a deeper meaning for women all across the nation who embody Lilly's mission to live a colorful life. "Live every day like it's a celebration and make every hour happy hour." I try to incorporate color in any way I can on a daily basis. 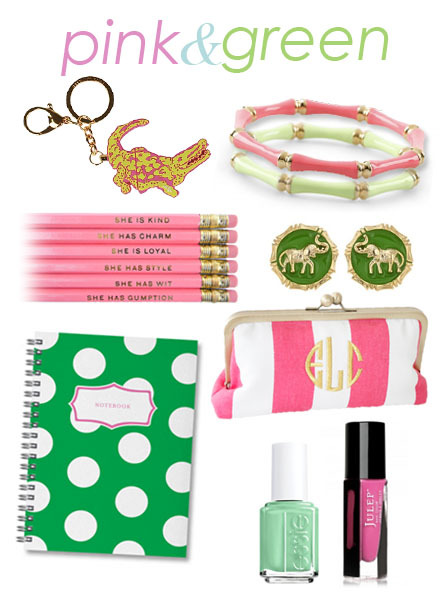 From accessories to stationery, I always need to have something colorful on my person! What a great quote from her! Thanks for sharing! 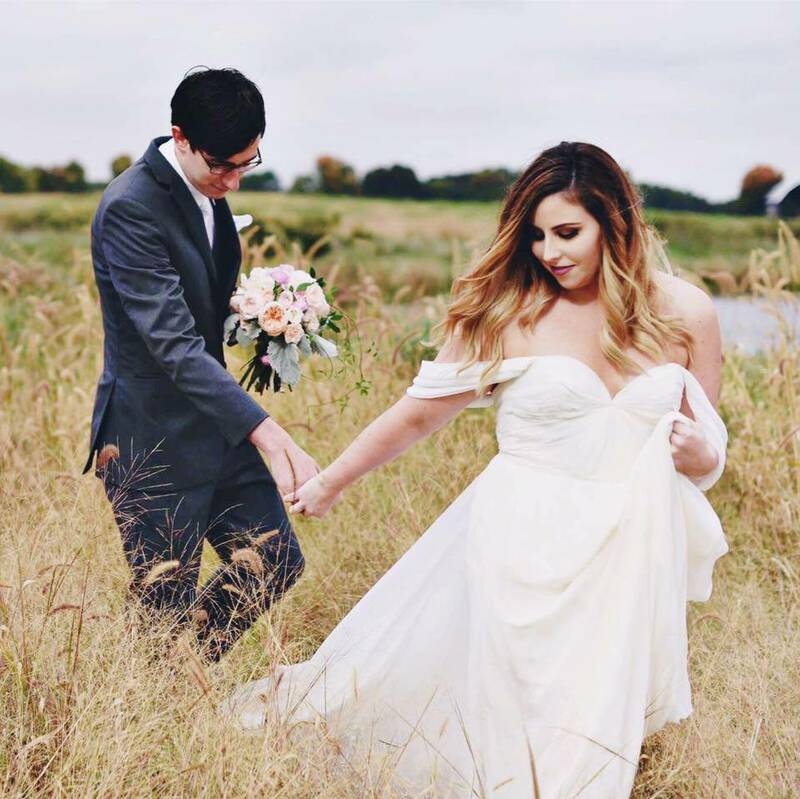 This is a great post on Lilly! I'm still in shock that she is gone, but her inspiration will live on forever. oh she will be missed! She will be so missed! 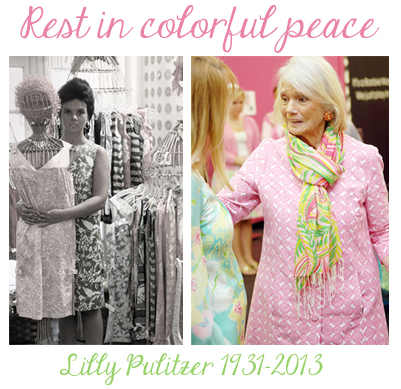 I love how colorfully Lilly lived life and inspired us all to do the same. I think she is why I'm drawn to so much color in my wardrobe, decorations, etc. A wonderful influence on the world who will be missed by many! That essie nail polish looks fun! That Essie polish is fabulous! I just bought it.. These are all such great products, it would make Lilly proud!